Tastefully styled this S15 Silvia packs heat where it counts. 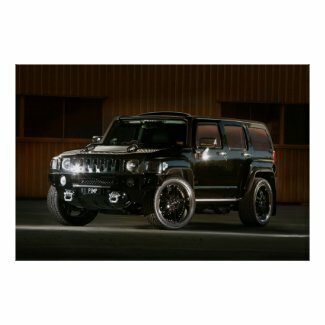 Derived from the Battle Hardened Hummer H2 the H3 model is designed to take on the Urban Jungle, Modernised and popularised by the Gangster rap scene the H3 is destined for a new battleground. More conventional American Muscle cars.